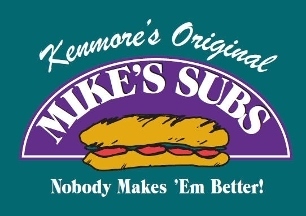 Kenmore's Original Mike's Subs. Nobody Makes' Em Better! Call (716) 261-3813 for information.